Hello, this is Gigaster! 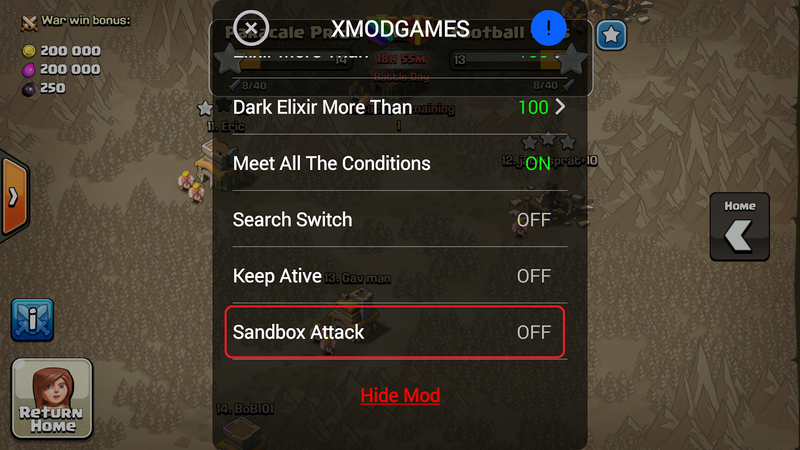 What I’m going to show to you today is how you’ll be able to enable sandbox mode in Clash of Clans. What is sandbox mode? 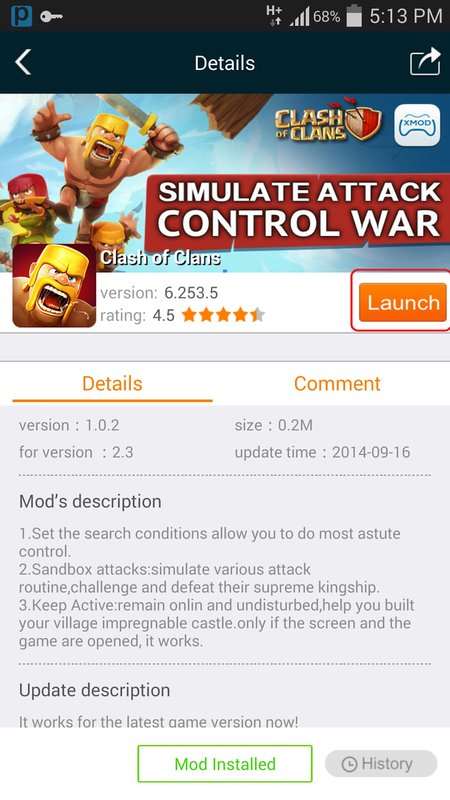 Sandbox mode is a great way to plan or simulate an attack in clan wars. 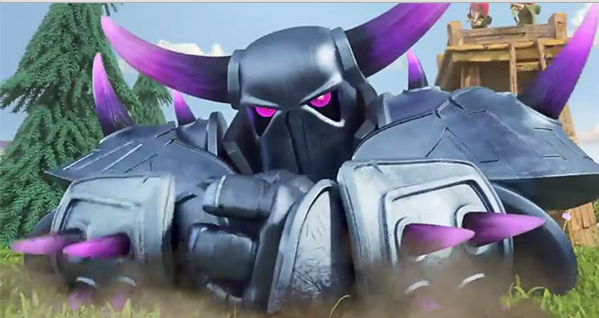 In this mode you won’t spend any troops and can attack friend or clan mates bases or even plan an attack to your revenge. 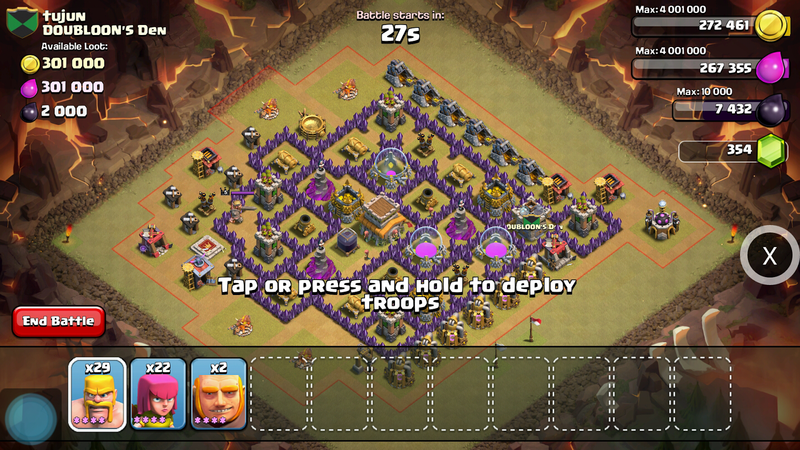 Don’t worry, you can attack as long as you want it will not count on Clan Wars as long as the Sandbox mode is on. NOTE: You need to have a root access in order to make this work! If you have not yet been rooted you can go here. 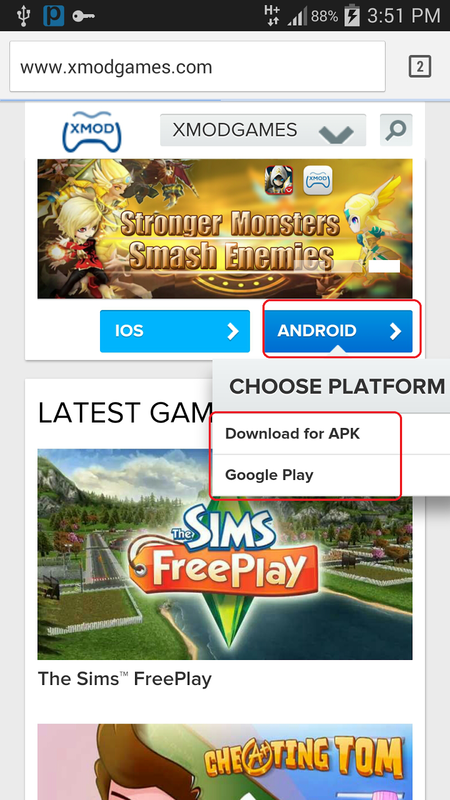 Xmodegames works only in rooted device. 1. Go to xmodgames. Click for android. Choose where you want to download via play store or direct download. After downloading install the app. 2. 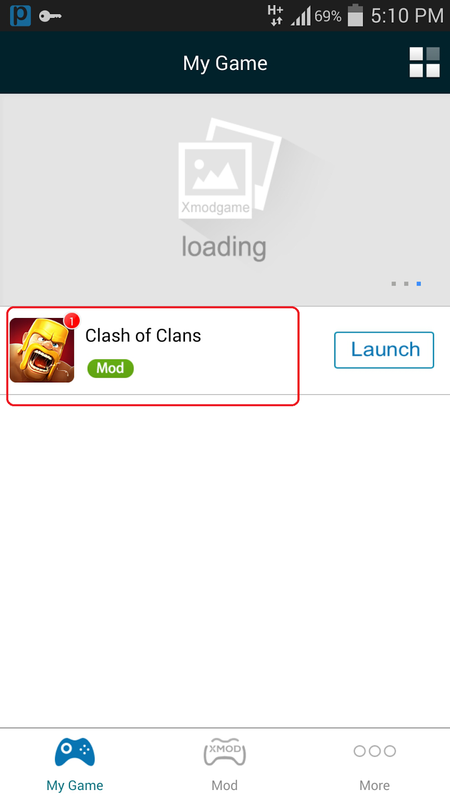 Once the xmodegames is installed open it and select clash of clans. Don't press the launch button yet. Just the logo of Clash of clans marked by red color. 3. Click the install mod button below. 4. After the mod is installed click launch. 5. Once you launch the game you’ll notice a X button in the right side of your screen. Once you press it there are a lot options you can see. 6. 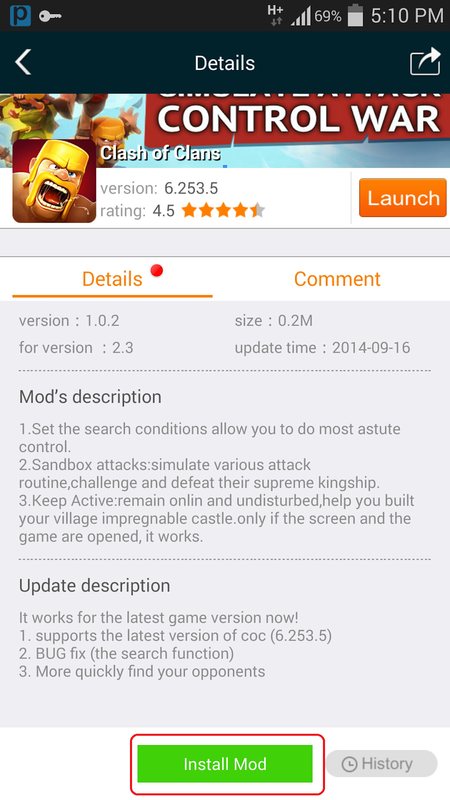 Scroll down to find Sandbox Attack, turn it on. Select the opponents base to practice the attack. Press “SCOUT”. Remember press the scout button. After each attack the game will force close. 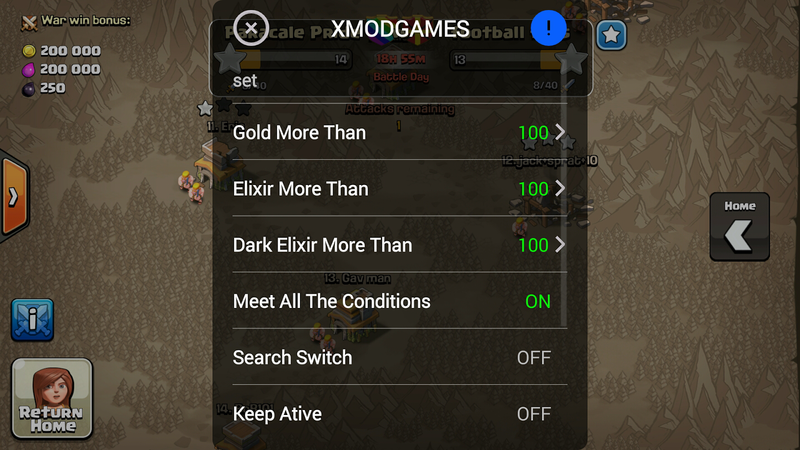 Aside from sandbox mode there are 2 mods available like Search Loot where you’ll find somebody to attack with your desired gold, elixir or dark elixir. Second is Keep Active this will keep your game active, you won’t be attack by a long time. Please comment below for your suggestions or reactions to my post! Have a nice time playing! Do you want to buy gems but you don’t have credit card? This is another way to buy gem without credit card. I did not get the person with desired loot. I got somebody else. Please reply. Scouting an opponent and trying my attack works. I tryed to simulate a battle on an war oponent's war base but it shows me the farm base.How can i simulate the atack on his war base?...respect! You can't, you have to wait till the clan war begins. Than the base will chance automatic to his war base. 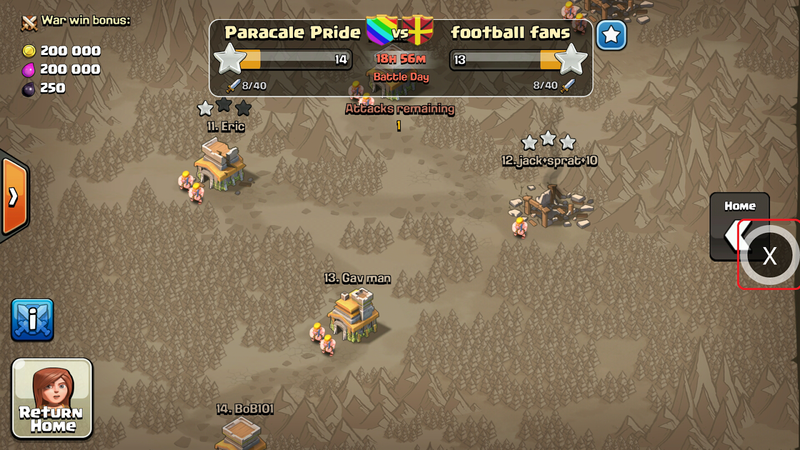 Ah, now I understand why Pinoy clans have so many good attacks! You're cheating, dishonorable cowards. I hope you get what you deserve. How do you know pinoy clans do this? Do you have any evidence? Damn first of all you're racist as crap and second you're just mad as heck because you got a well deserve assbeating by a bunch of minority Island people. Just because people know your bases because you copied and pasted bases from youtube doesn't mean they cheated. It just means you lack any kind of orginality and just another clan full of copiers and swallowers. Lol! sandbox is only for practice mode it does not effects original gameplay neither coins or neither elixir are increasaed,its just for fun real attacks have to be done by you via real troops not sandbox troops. It's a MOD guys. something supercell did not make, and for a very good reason! Sure you still need to figure out how to attack, but from the defensive point of vieuw, this is absolutely cheating! And tho it pains me to actually say this... but it's very popular amongst the Pinoy-people indeed. Just play the game like its intended, DONT CHEAT. Thanks for sharing. I also want to share android wear game,Swirl Attack is one touch arcade game, about rotating the multi-coloured wheel 360 degrees by making sure that the coloured balls flying onto the screen land in the matching part of the wheel. Can somebody help me, after each sandbox attack my screen freezes and I have to restart my phone, 90% of time this happens. Does anybody know how to fix this? Also Try: Astropup..!! And get the fab experience of puppy..It's free to download at Apple Store..!! I agree with you. It's a game guys. Stop cheating. 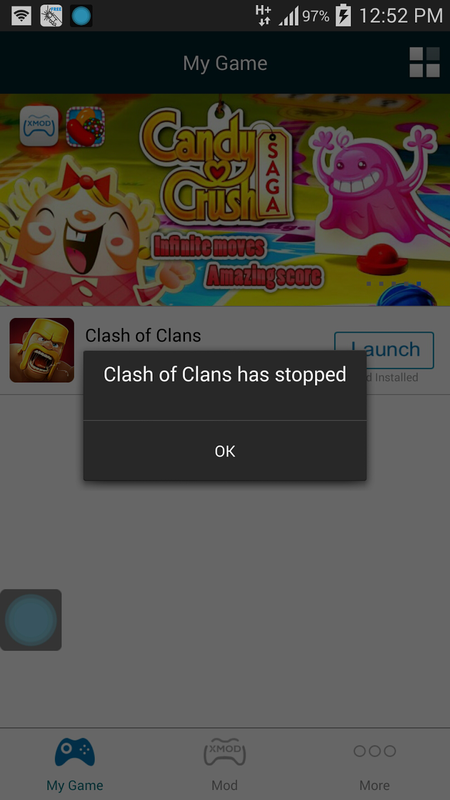 Hope that SUPERCELL will terminate all the accounts that uses this app. Whilst I don't have much of a problem with the use of Sandbox to hone your attacking skills and trying out new strategies to develop your playing skills (all-out war is, after all very expensive), I do have a serious problem with the use of it to refine an attack for a war or raid. That is outright cheating and, unfortunately, I believe that in most cases innocent use to improve skill will eventually tempt the user to start using it during wars and raids too. Attacking with such an unfair advantage over your opponents with resultant great losses to them cannot be condoned and in the end I feel I'll certainly give it a miss. Hallo dort, Ich habe gerade ein wenig Zeit mit dem Lesen durch Ihre Beiträge, die fand ich ganz aus Versehen bei der Untersuchung eines meiner Projekte. Ich habe einige relevante Informationen, die Sie unten überprüfen können. Can I uninstall this xmodgames thing any time, and if I do will there be any negative effects on my CoC account? anyone know if this still works after the last update? hi all, can somebody tell me how to root device and how to use Xmode? Iphone 6 Plus BendGate Explained!